We’ll show you several stunning splashback ideas that will make a white kitchen standout. A white kitchen is timeless, but it’s boring without stylish decor. One element that offers the biggest difference in terms of design is the kitchen splashback. It takes up a large amount of wall space and it’s often the first thing people see in the room. Get creative with your kitchen splashback. Your choice will contribute greatly to your kitchen’s overall look. In open-plan spaces, choose a splashback that will adorn the kitchen and the adjacent areas as well. 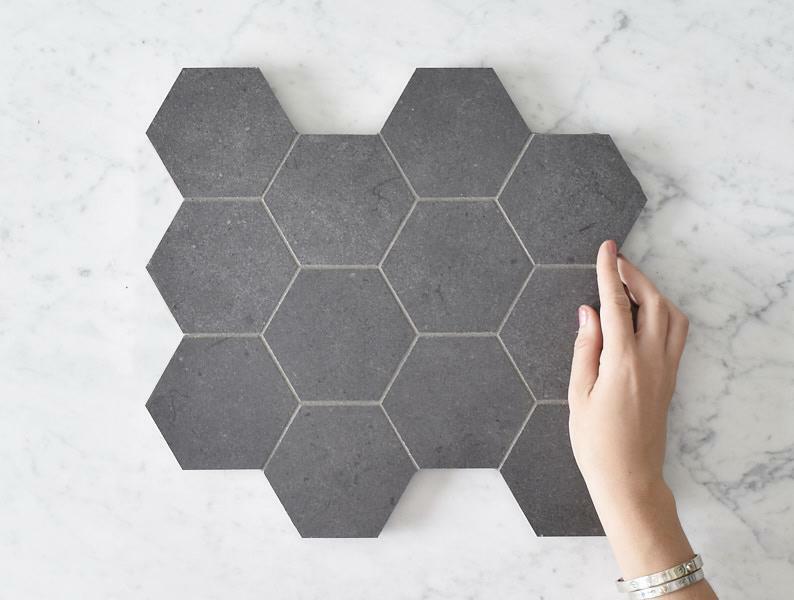 These tiles may be tiny, but they make a huge impact in the kitchen. 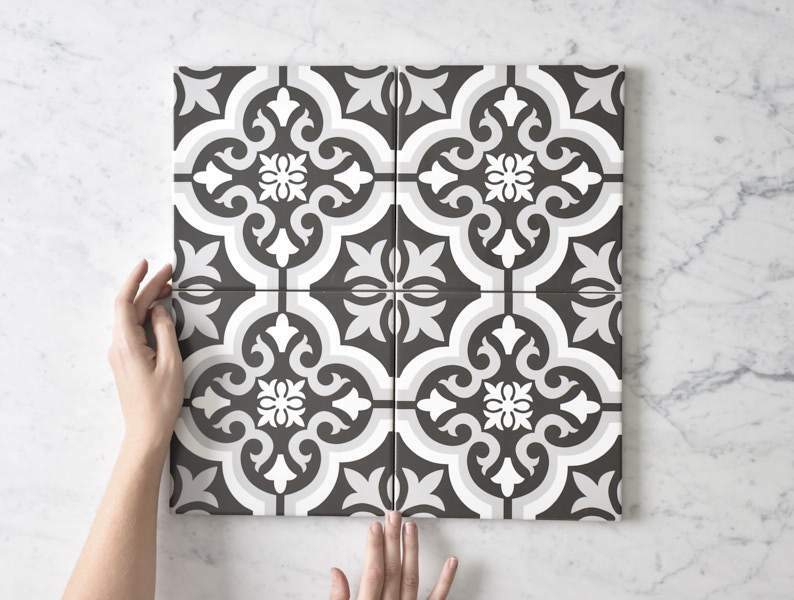 It is important to choose a tile design which you can tolerate for a long period of time. 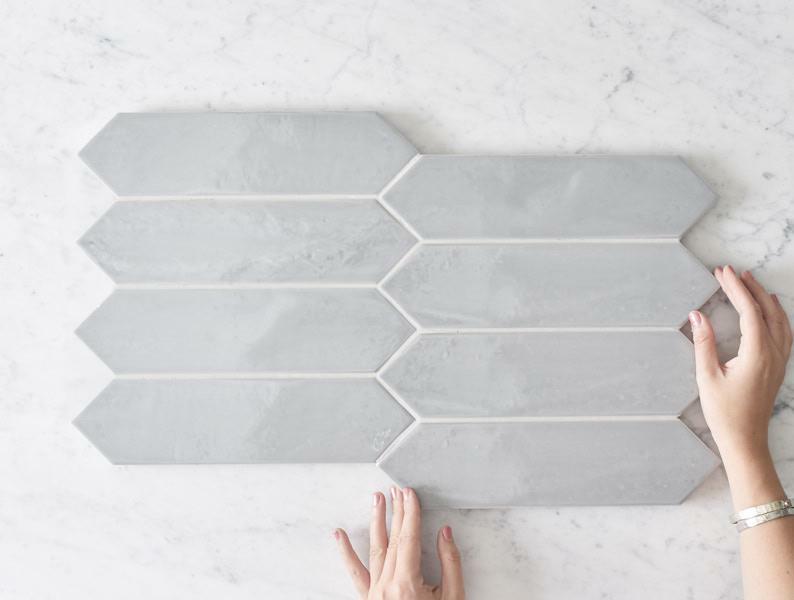 Cement-looking tiles offer a modern beauty. Some designers already use the 600x600mm tiles as kitchen splashbacks. Don’t hesitate to experiment. If you think the tile will work as a splashback, consider doing it. 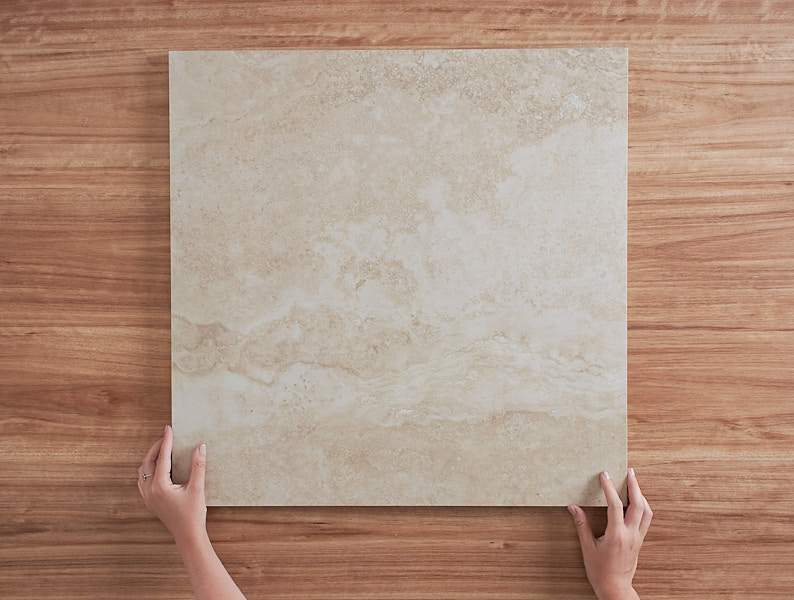 We’re fans of using the same stone on the benchtop and the splashback. It looks cohesive and sophisticated, and it’s very simple to build. 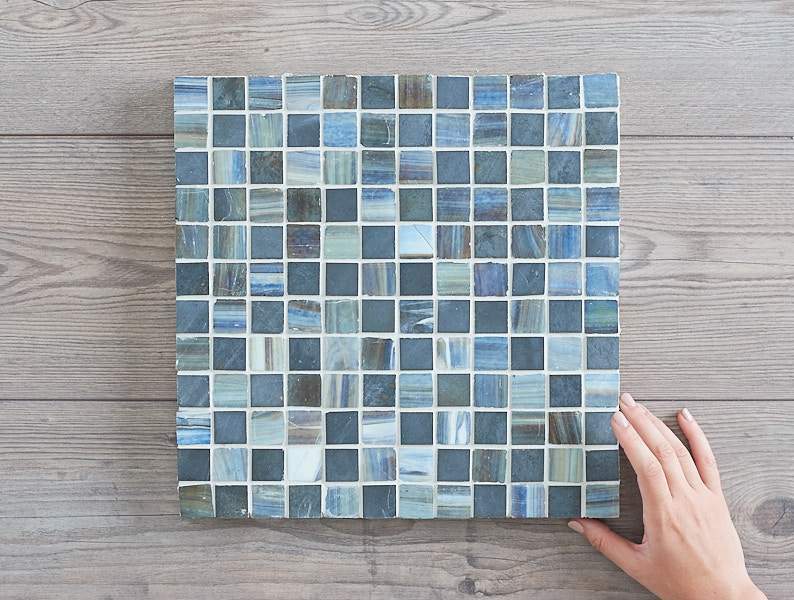 Use luxurious-looking stone tiles if you want a cosmopolitan vibe in your kitchen. Square subway tiles are classic building materials and laying them in unusual patterns will create a statement. The same dramatic look will be achieved when you use uniquely shaped ones. 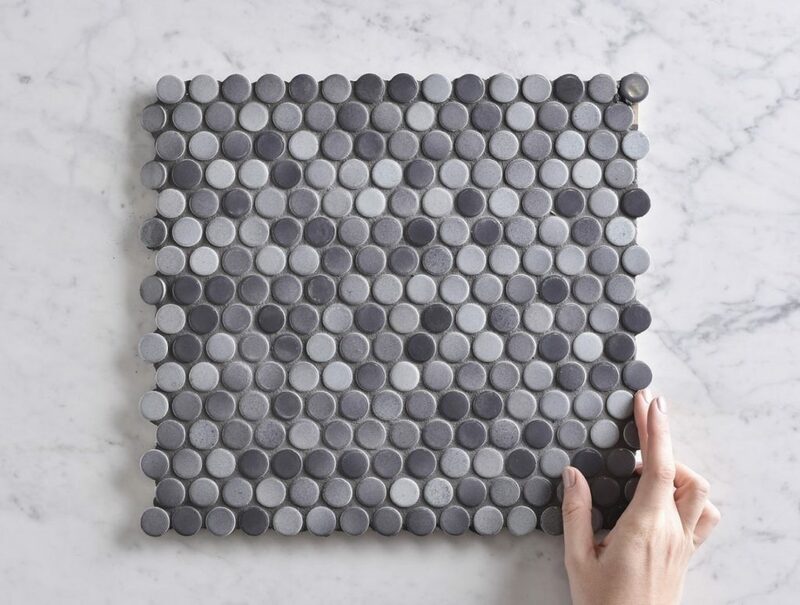 Consider using a darker or lighter grout to give it a modern appeal. This will outline the tile shape, helping the pattern to stand out. Coloured mosaic glass splashback offers a lovely visual and texture in a white kitchen. Metallic or pressed-metal tiles have a lustrous look which serves as a focal point in the kitchen. Try using copper splashbacks for a modern, Earthy look. Hire a kitchen designer from Adelaide.